This is probably the highest angle photo that I have ever taken since the dawn of my photographic hobby. 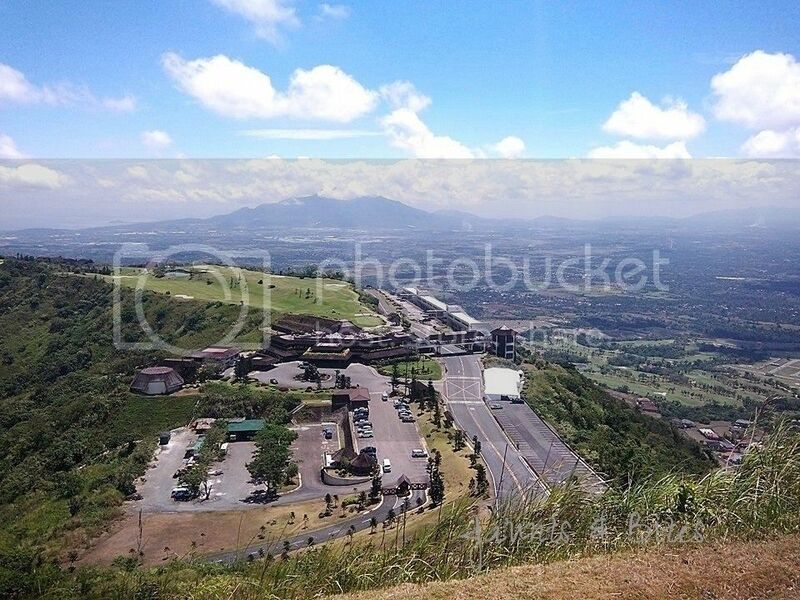 Taken from the peak of Tagaytay Highlands, this part of the place was actually impermissible. Just the daring part of me thought the experience wouldn't be complete without me taking a picture of this breathtaking view. It's too beautiful to miss. I even posed for a photo with it on the background for a keepsake before finally vacating the place. The tour guide went tongue-tied. 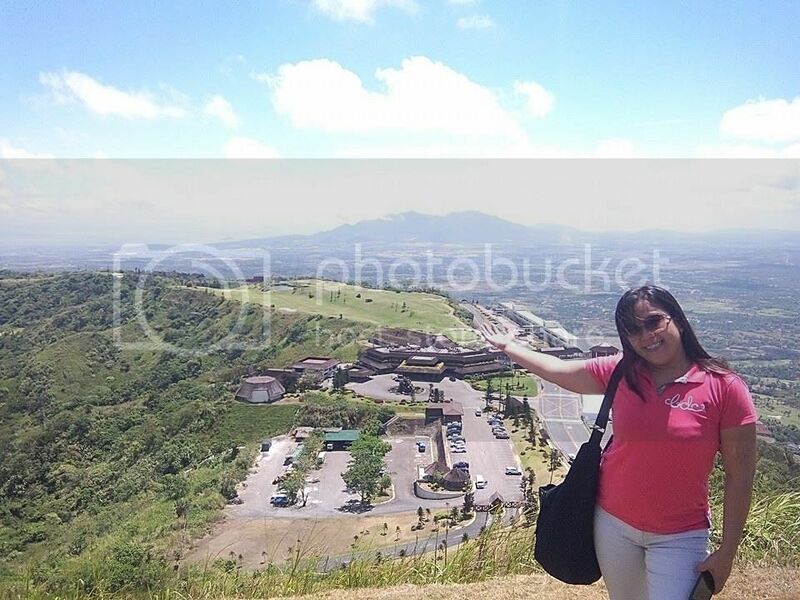 Tagaytay Highlands is an exclusive place. Only members of the club has the ticket to get in. Thanks to our sponsor for giving us the chance to explore this immensely awesome part of the great Philippines.